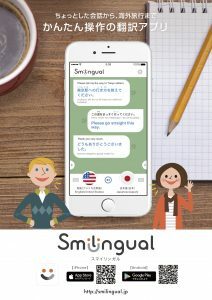 Smilingual（スマイリンガル） – Shamrock Records, Inc.
Smilingual is a translation application. 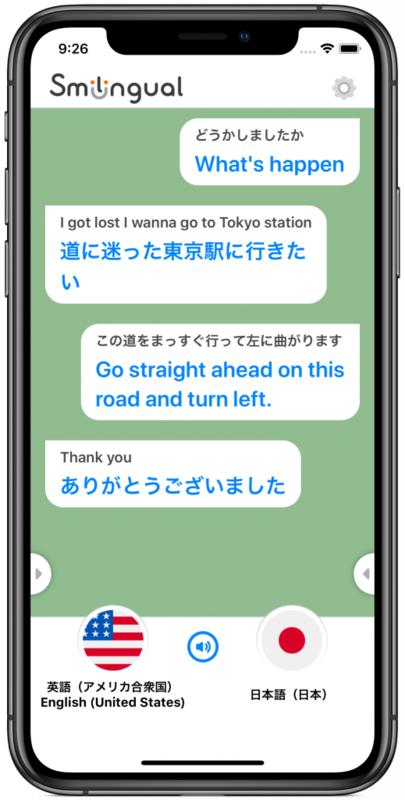 You can select left and right languages in order to speech recognition. Languages are sorted by country name and language name.